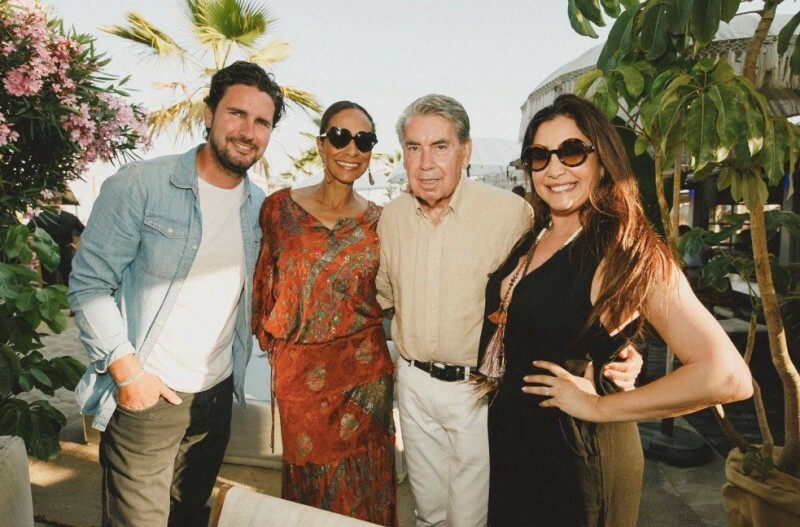 Marbella celebrities such as the tennis legend and new honored citizen Manolo Santana with his wife Claudia Rodríguez, among other friends like Ahmed Ashmawi joined Maria Bravo; Global Gift founder for the first-anniversary celebration of 'Playa Padre'' The new trendy and fashionable beach club in Marbella. on Thursday, May 31th, 2018. 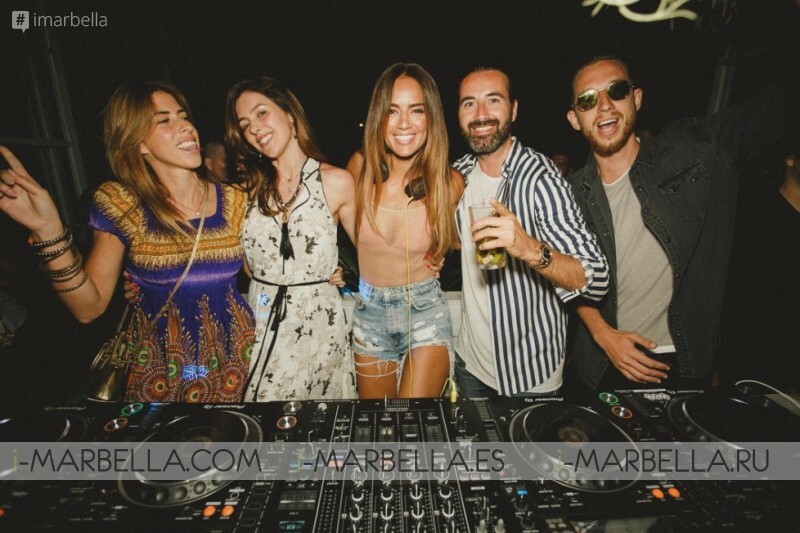 The actress, businesswoman, and philanthropist, Maria Bravo, celebrated on Thursday, the first anniversary of Playa Padre the new Beach Fashion club in Marbella that she currently owns with her couple, the entrepreneur Nicolás Escánez Galera, Albert Beniflah and some other MOSH Group members. 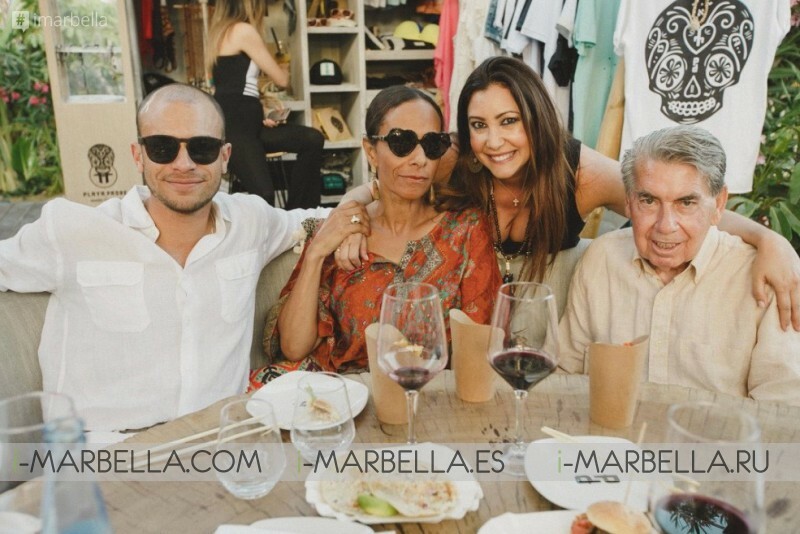 In this celebration, Maria was joined by her closest friends; Ahmed Ashmawi and the living legend of tennis and awarded last week as ''Honorary Citizen'' in Marbella, Manolo Santana, who was with his wife Claudia Rodríguez. During the celebration of this first anniversary, Playa Padre stood out for its ludic atmosphere and its show where the lights were not missing with giant flares that once the sunset delighted the attendees, as well as the music, in charge of the Dutch DJ Chelina Manuhutu who dazzled the public to dance and observe her beauty closely, since Chelina is, in addition to deejay, model of "Victoria's Secret". 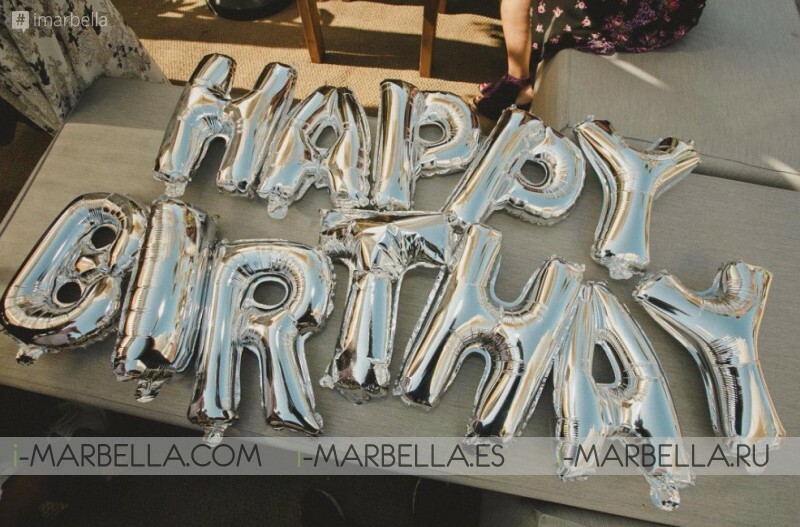 Maria Bravo said: "It fills up my heart with happiness to see how our small beach club celebrates its first anniversary. 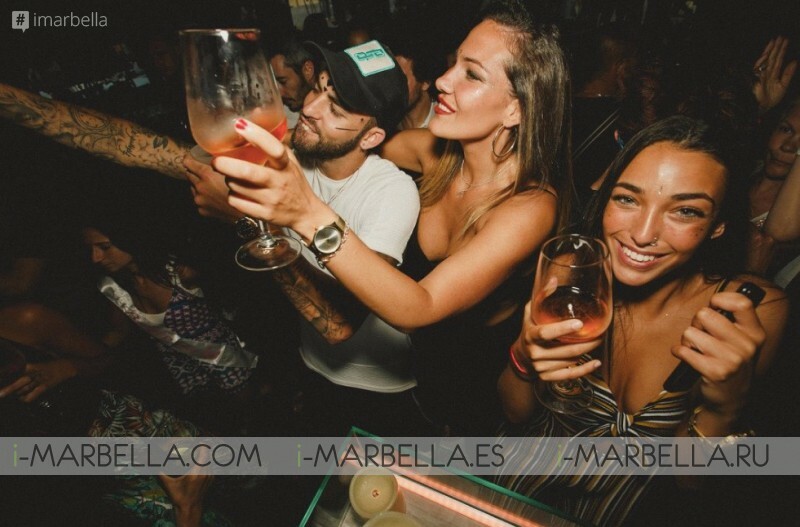 In the beginning, our goal was to turn Playa Padre into the most international fashion spot in Marbella summer season, but our concept has been welcomed so positively worldwide that we have exceeded expectations, so next year we will expand horizons to Dubai, Vietnam, Miami and Palma de Mallorca. With affection, work and dedication, any project, sooner or later, will pay off. " Playa Padre opened its doors to the public for the first time on May 31, 2017, at an evening where Bravo was accompanied by Canadian actress and movie myth, Pamela Anderson, official godmother of the event. We have also recently enjoyed the opening of the summer season with Bravo being joined by the famous actress known for her role in the 'Vikings' series, the Canadian Katheryn Winnick, with whom she shares friendship and philanthropic activities since Katheryn is an ambassador of the Foundation Global Gift, this foundation was founded in Marbella to help women and children in need and the opening of a Multifunctional Center for Children with Rare and Chronic Diseases in Marbella, Global Gift house, is about to see the light. Playa Padre counts with a very personal party style known as Boho which is associated with writers, artists, intellectuals and travelers, Playa Padre is faithful to its own style, considered a place with charm and authenticity at the same time that offers personalized attention giving importance to the details, as well as to the interaction with the client providing the best and most exclusive service. Playa Padre also approves in matters of social responsibility to be the first local business that allocates part of its benefits to the protection of the Global Gift children.